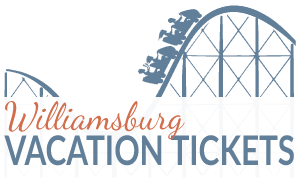 A Spring version of the popular Bounce Ticket. 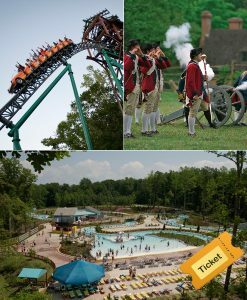 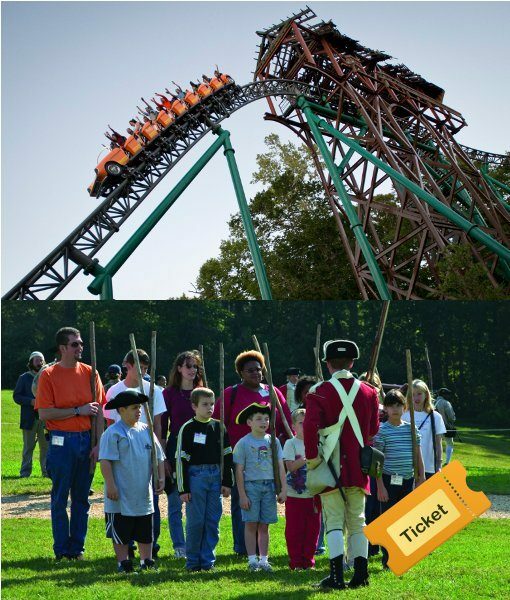 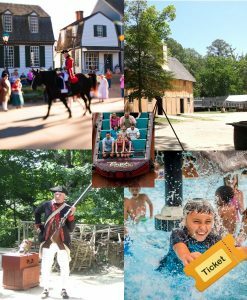 Unlimited admission to Busch Gardens and Colonial Williamsburg for up to 7 days. 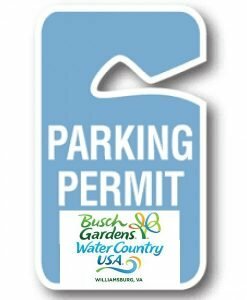 Includes parking at both locations.